All people over the world are seeking one true weight loss diet, which will give great results if you want to lose weight. Many people start by some extreme diets and they are always feeling starved, they lose weight really quick but the ending results are always fatal. Meaning after they lose some weight they end up doubling the lost weight in just two weeks! This easy weight loss diet will keep you satisfied and will manage you to lose weight as any other diet. 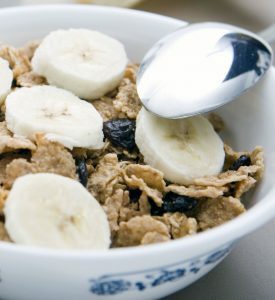 Start by mixing ¾ cup bran flakes, use 1 banana and 1 cup fat-free milk in bowl. Make a sandwich with 1 mini wheat pita, 3 turkey breasts, ½ roasted pepper, 1 teaspoon light mayonnaise, lettuce and mustard. Serve with 2 kiwifruits and 1 stick part-skim mozzarella string cheese. Serve 4 ounces broiled flounder or sole with 2 sliced plum tomatoes sprinkled with two tablespoons parmesan cheese, broiled until just golden, 1 cup steamed broccoli, 1 cup cooked couscous, and 1 fat-free pudding cup. Let’s move on to day 2! Blend ½ banana, 8 ounces fat-free milk and 1 cup frozen berries. Spread ½ English muffin with one teaspoon light margarine. 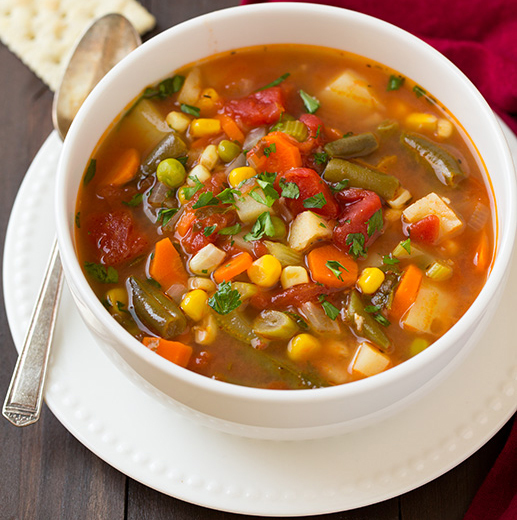 Heat up one cup vegetarian vegetable soup. Serve with 1 veggie burger in a mini wheat pita with lettuce and salsa, 15 grapes and 6 ounces light yogurt. Brush 4 ounces boneless, skinless chicken with barbecue sauce and grill. Serve with ½ cup vegetarian baked beans and three small boiled red potatoes topped with one teaspoon light margarine and a pinch of dill. In the microwave, cook half cup quick-cooking oats with ¾ cup fat-free milk. Add 1 teaspoon honey, ½ apple (chopped) and a pinch of cinnamon. 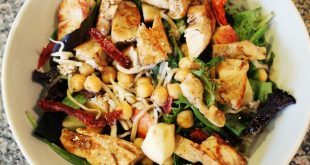 To make a chicken salad, toss 4 ounces shredded skinless chicken breast with ¼ cup sliced red grapes, 1 tablespoon light mayonnaise, 1 tablespoon silvered almonds and 1 tablespoon fat-free sour cream. Serve over lettuce and eat with 1 banana. Serve 4 ounces steamed shrimp with 1 baked potato topped with 3 tablespoons salsa and 1 tablespoon fat-free sour cream, 3 cups spinach, steamed and 1 low-fat frozen fudge bar. Top ½ toasted English muffin with ½ small apple sliced and 1 ounce shredded reduced-fat cheese; you could use any type you want. Microwave 30 seconds on high. Serve with 6 ounces light yogurt sprinkled with 1 tablespoon silvered almonds. Heat 1 cup tomato soup. Serve with a sandwich made with 1 mini whole wheat pita, 3 ounces thinly sliced roast beef, 1 teaspoon horseradish, mustard, tomato slices and lettuce. Eat with 1 cup raw veggies and 1 pear. 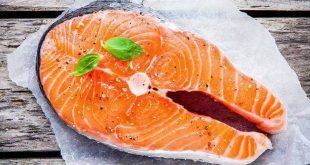 Serve 3 ounces poached salmon with a slaw made by tossing 1 ¼ cups coleslaw mix and 2 sliced green onions with 2 tablespoons fat-free dressing (keep in mind that should have no more than 30 calories per 2 tablespoons). 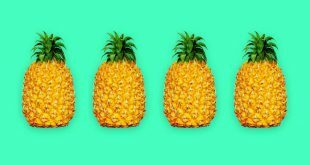 Add ¾ cup cooked brown rice and ½ cup pineapple chunks in juice on the side. Combine 1 cup Cherries, half cup berries, 1 tablespoon silvered almonds and 8 ounces fat-free milk in a bowl. Make a quesadilla by spreading ¼ cup fat-free refried beans over 1 small wheat tortilla. Sprinkle on 1 ounce shredded reduced-fat cheese. Top with salsa and another tortilla. Microwave it 45 seconds on high. Serve with ½ cup low-fat cottage cheese topped with ½ cup mandarin orange sections and cucumber spears. Serve 3 ounces roasted pork tenderloin with 1 cup baked acorn squash, mashed with a pinch of cinnamon, 2 to 3 cups salad greens with 2 tablespoons fat-free and ½ cup vanilla fat-free frozen yogurt topped with 1 cup berries. Toast 1 frozen waffle, spread with 1 tablespoon peanut butter and top with ½ sliced banana. Serve with 8 ounces fat-free milk. Make a tuna pita with 1 mini wheat pita, 2 ounces water-packed light tuna, 1 tablespoon light mayonnaise, mustard, onion slices and cucumber. Serve with 10 baby carrots and 6 ounces light yogurt mixed with ½ banana. Make jambalaya by combining ¾ cup cooked brown rice, half cup corn, 1/3 cup salsa, and ¼ cup canned kidney beans and 2 ounces cooked turkey sausage sliced. Heat through. Eat with 3 cups spinach, steamed and 1 medium apple. Layer ½ toasted English muffin with 1 ounce reduced-fat cheese, sliced. 1 tomato slice, ½ cup steamed spinach, drained. And 1 poached egg. Serve with 1 grapefruit. Make black bean salad by tossing ½ canned black beans, ½ cup mandarin orange sections, chopped red bell peppers, red onion and scallions with 1 teaspoon vinegar. Serve over salad greens. Eat with 1 mini wheat pita and 1 pear. Serve 3 ounces broiled or grilled flank steak with 1 baked sweet potato with 1 teaspoon light margarine, 1 cup steamed zucchini and half cup pineapple chunks in juice. 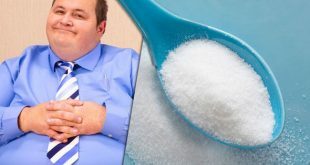 If you were searching for weight loss diet you have found one that will change your life forever! 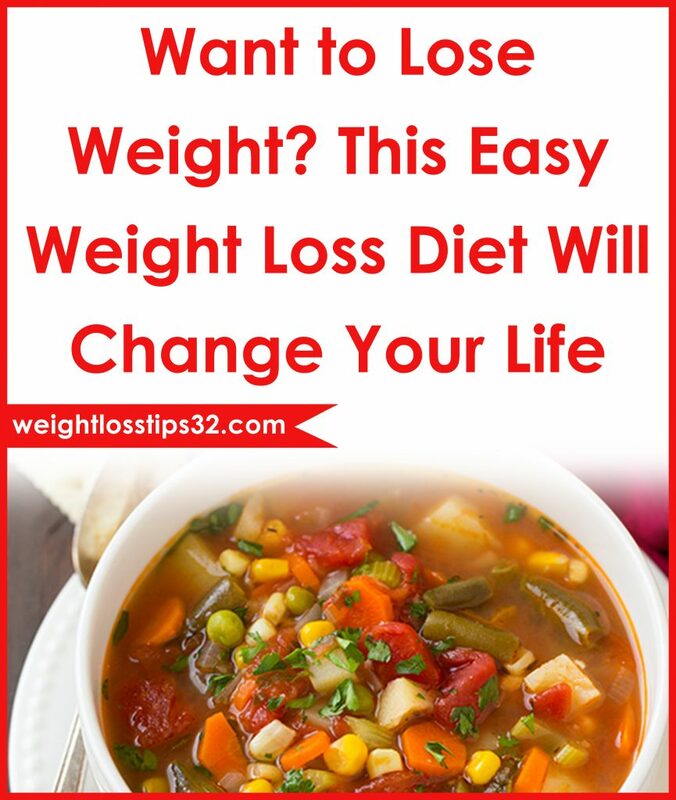 Following this easy diet will help you lose weight without felling too much hunger!